You are here: Home / Arts & Culture / Crafts / Saturday Sept. 5 – Crafts N'At – with Auction Prizes too! Saturday Sept. 5 – Crafts N'At – with Auction Prizes too! This weekend the Pittsburgh Craft Collective is hosting Crafts N’At – a craft fair at the Union Project . Craft N’At will also include a the pick-a-prize auction benefit [gravity & grace], a contemporary opera benefiting the Parkinson’s foundation of Western PA. It is great to see that the Pgh Craft Collective is working to support the [gravity & grace] project. I first learned about gravity & grace last year and I think it is a really interesting project about living with a disability that has been holding some community workshops over the past few months and will have a performance on September 25 & 26,2009. Auction Items include: A Gift Certificate from Pavement – one of the best shoe stores around, a membership to the Carnegie Museums, a gift basket from the East End Food Co-Op and MORE! Cosy Makes – I love her hand dyed yarn – I have my eye on the Gravity is Mine green. She recycles yarn from old sweaters into yarn and other wonderful hand knit items. Check out some of her work in the book “Knit One, Embellish Too: Hats, Mittens And Scarves With A Twist”. 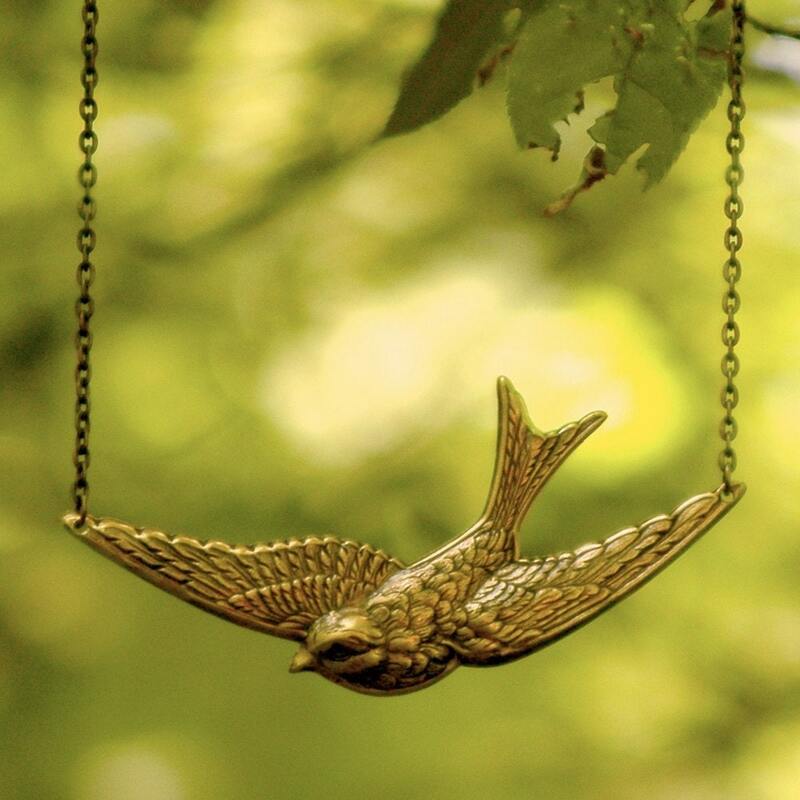 Ragtrader has some great necklaces – my favorites are the Brass wings – reminds me of pilots wings and I really love the Bird in Flight necklace too. 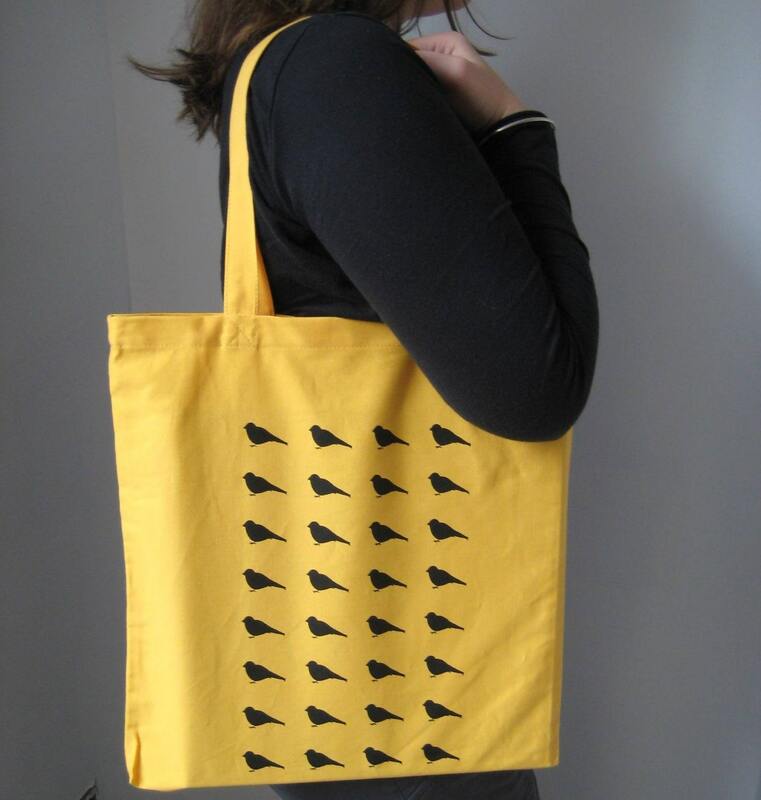 Garbella offers screen printed t-shirts, scarves totes and more. I think this black and gold one makes a perfect Steelers accessory.